Creating a registry, in search of the perfect present or updating old wedding gifts, we've got you covered! Creating a wedding registry allows you and your partner to envision the look and feel of your new home together. It may be one of very few times in life with a starting mark and a socially acceptable opportunity to request dream gifts. It alleviates the guesswork for your family and friends and gives them an opportunity to get you something that you’ll love and cherish. A registry also gives guidelines and keeps tabs on what has been purchased. Many shops also offer discounted rates, after your wedding, for items that you registered for but did not receive. Hint: don’t leave off the big-ticket items. 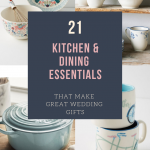 If you’re looking to create a wedding registry, here’s a start. There are brands that suit each couple’s style and price point from Crate & Barrel and Bloomingdale’s to Target and Anthropologie. Zola is a brand new all in one planning site that may be worth a look. Maybe you’re thinking outside the box and wish to use your registry for charitable giving by using Crowdrise or Justgiving. Or perhaps you want to direct your guests to Honeyfund so they can contribute toward the honeymoon of your dreams. Here are our favorites for all the kitchen must-haves. 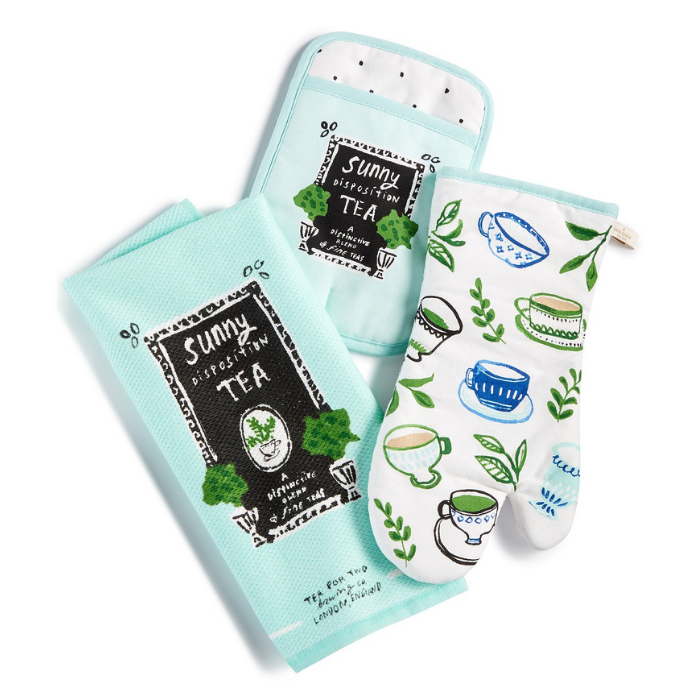 Let’s start with the morning necessities… coffee or tea? 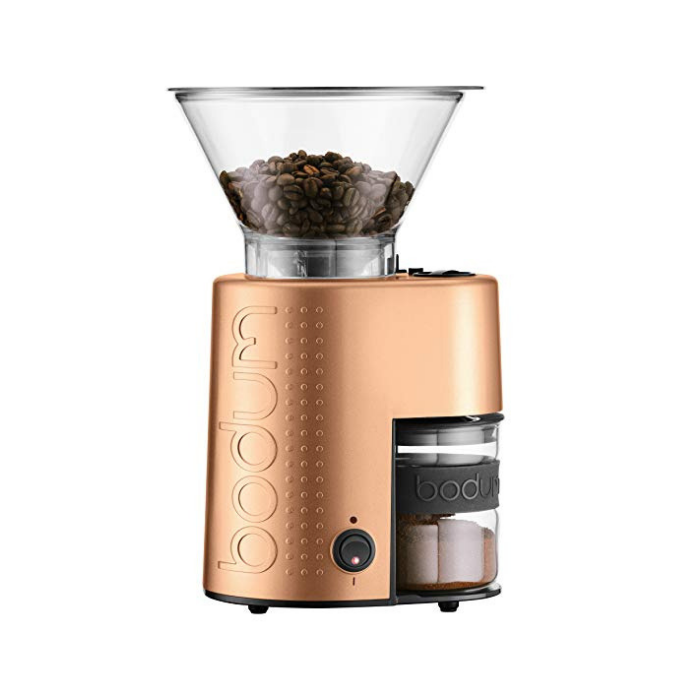 Start the morning off right and grind those beans in style with this sleek coffee grinder. 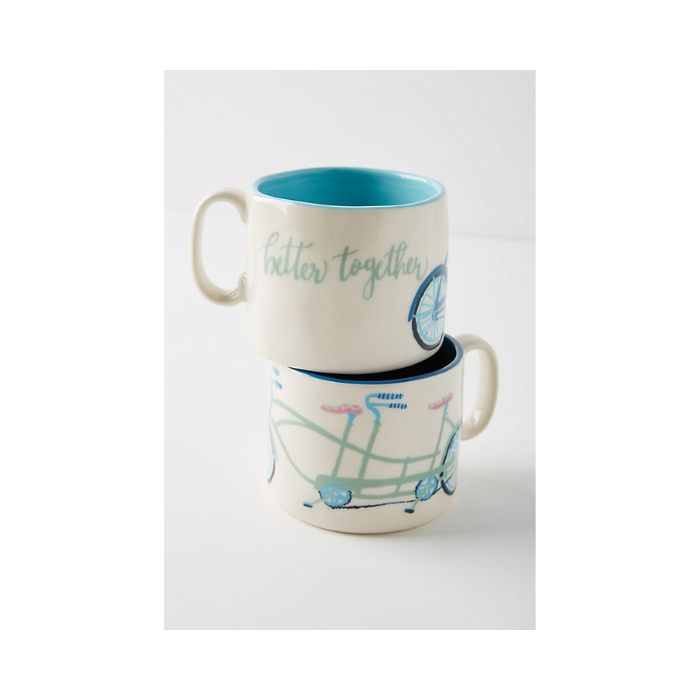 We had to include this set as well, because, how precious is this bicycle built for two!? 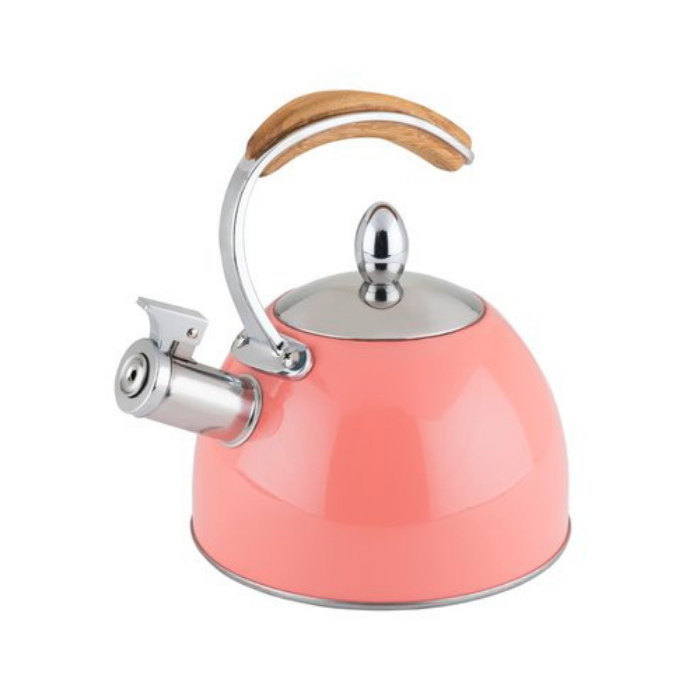 Maybe a kettle is more your cup of tea? This one will boil water while it brings a sweet pop of color to your stovetop. 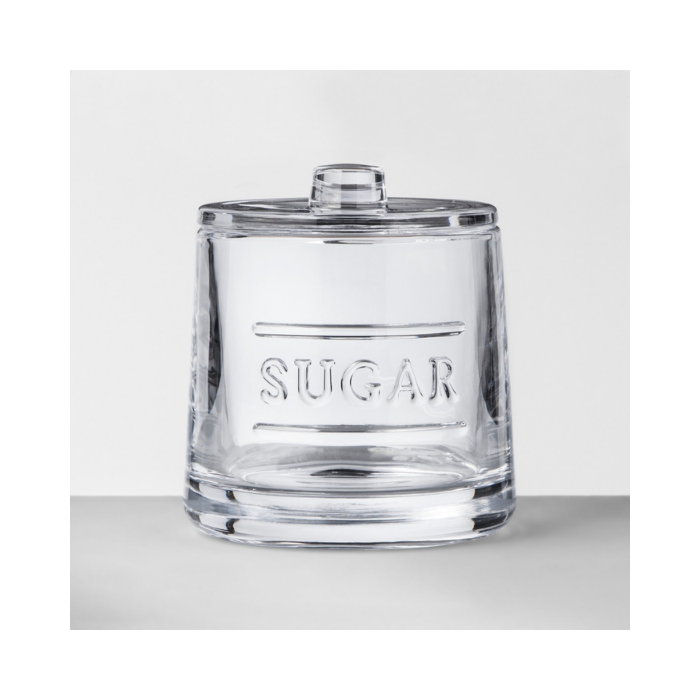 Purposeful and cute, we love this Hearth & Hand sugar canister. 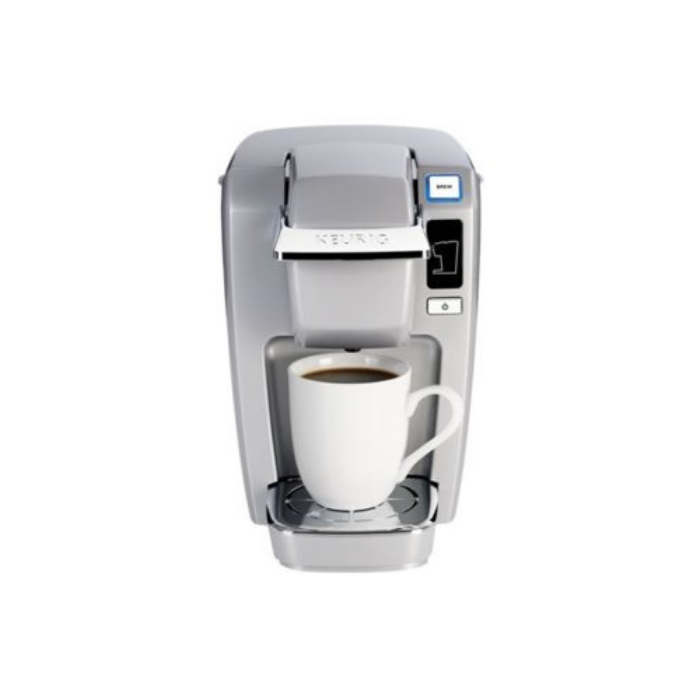 This compact single cup Keurig K-Mini will look adorable on your countertop. 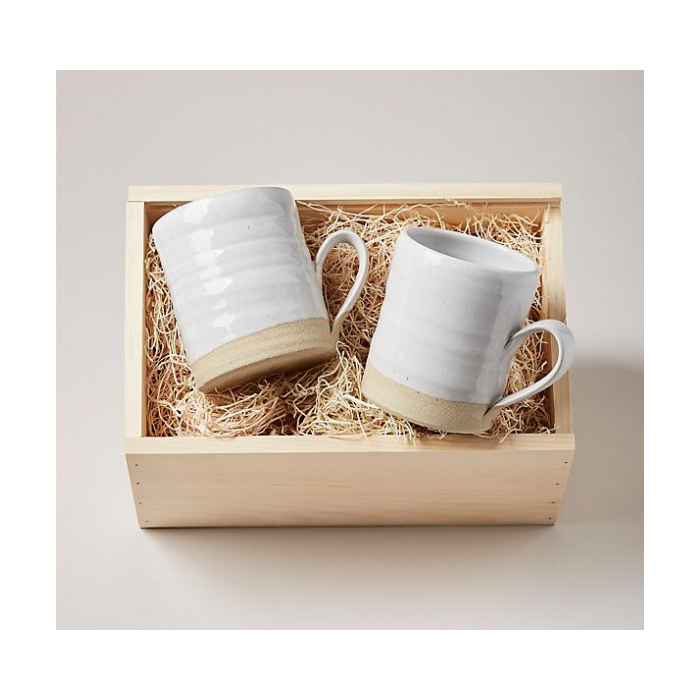 A little matching his and hers mug set to enjoy your morning cup together. 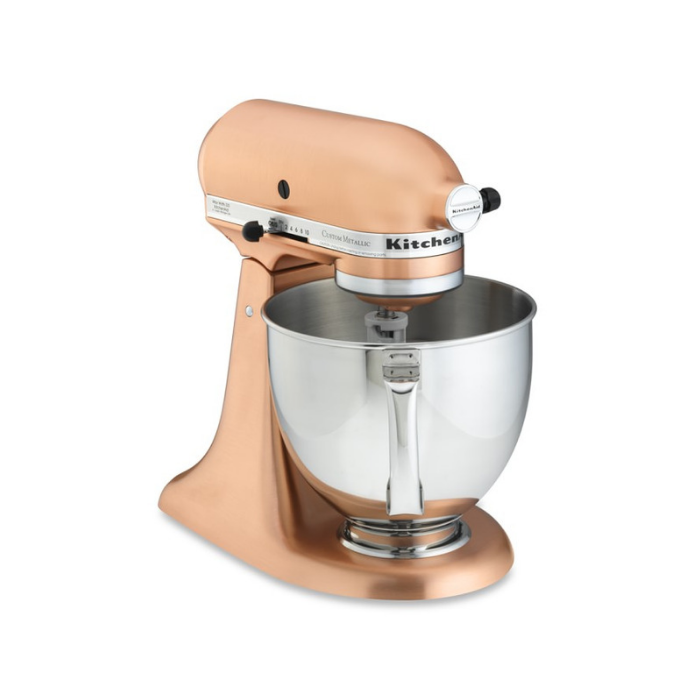 This mixer is standard fare for any kitchen and if copper doesn’t tickle your fancy you can find it in an array of hues. 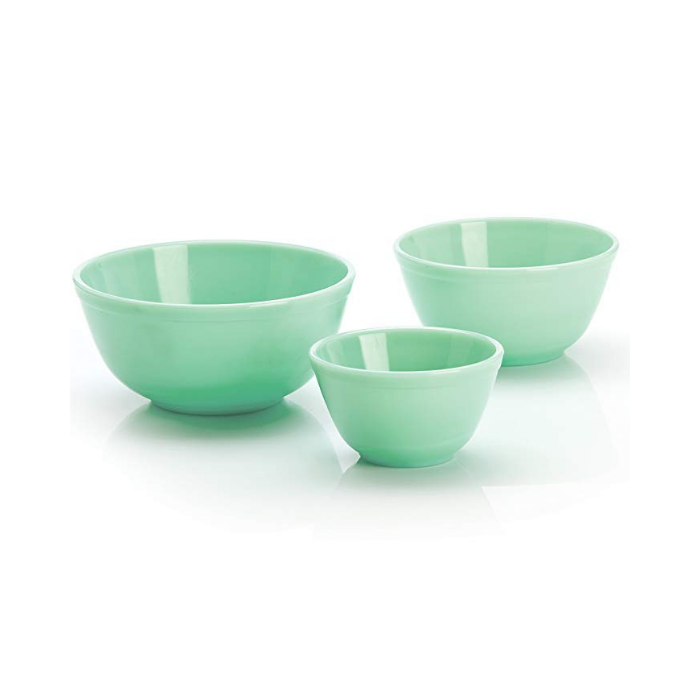 We’re all currently placing orders for these bowls, how cute! They’re begging for a fresh batch of cookie dough or some homemade bread. Kate Spade designs are always sure to bring a smile to your face. Pull those cookies out of the oven with happy hands. 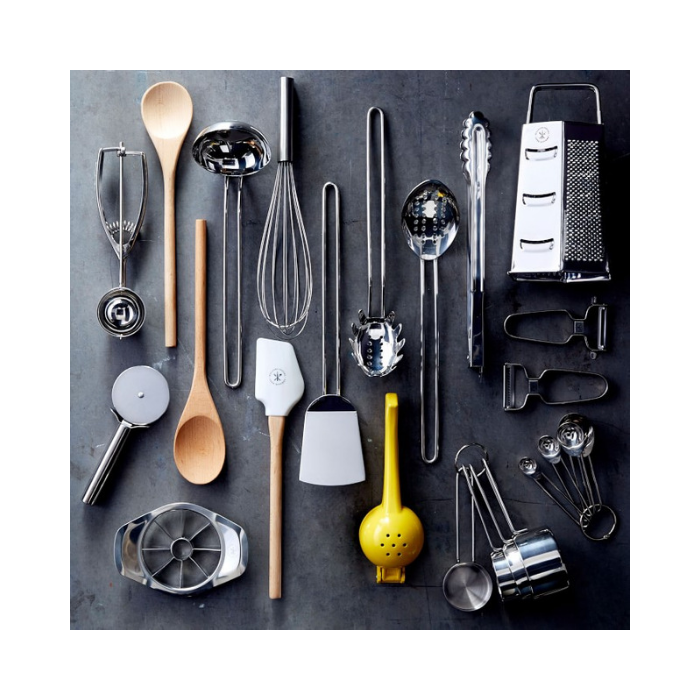 Looks like all the tools you’ll need to fill the kitchen drawers right here in one set. 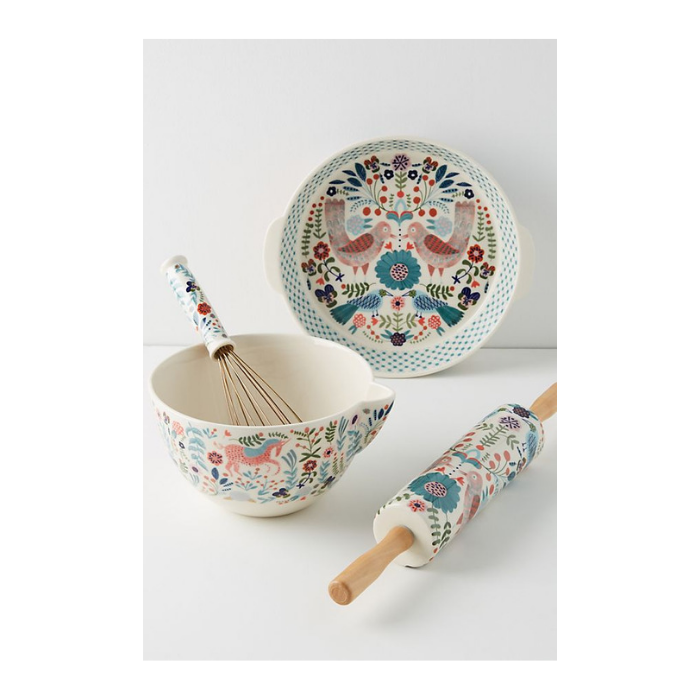 How charming is this baking set? 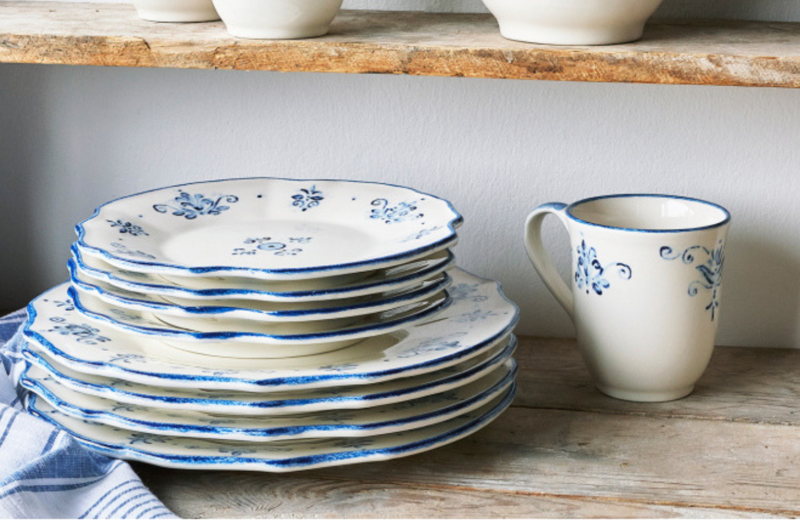 We love items that are just as useful as they are beautiful. Durable and timeless. 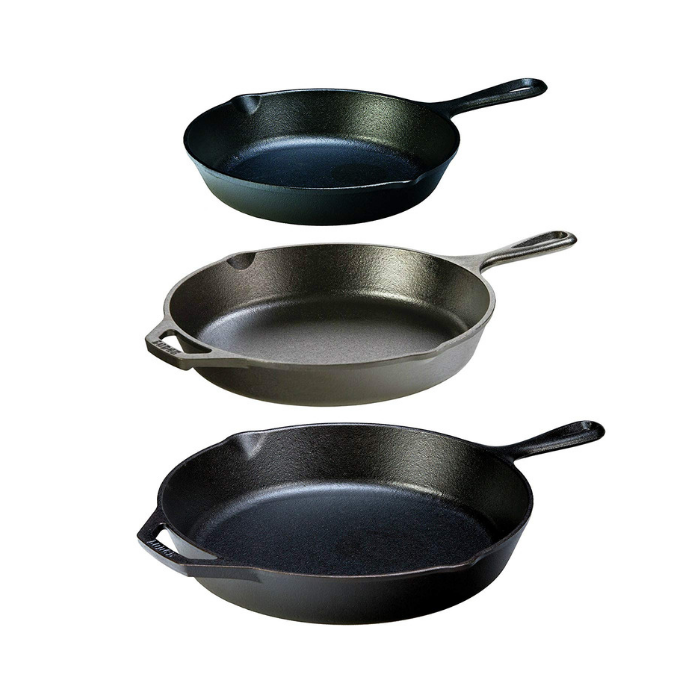 Everyone needs some cast iron in their life, right? 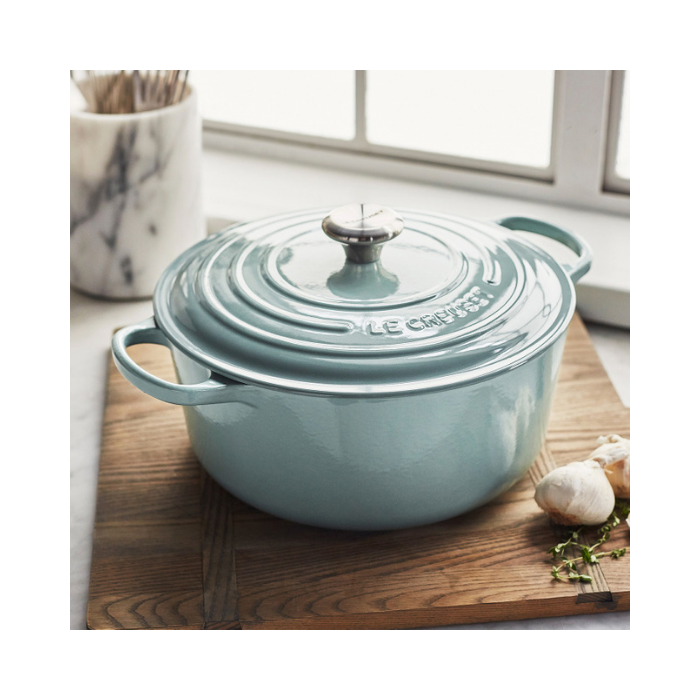 If you need inspiration in the kitchen this stunning Dutch Oven should be on your registry. 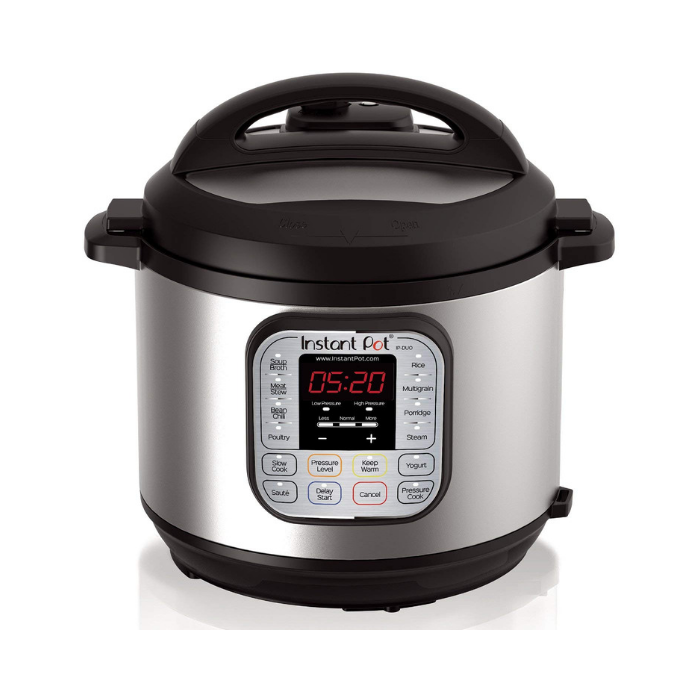 The instant pot is all the rage and has quickly turned into a kitchen staple. No time to prep dinner, no problem. 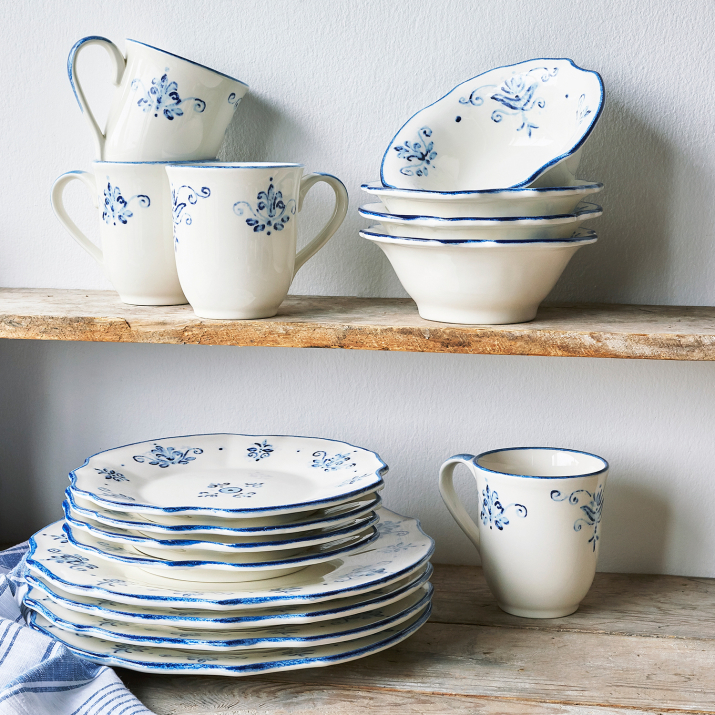 This charming dinnerware collection has us already making hosting plans! 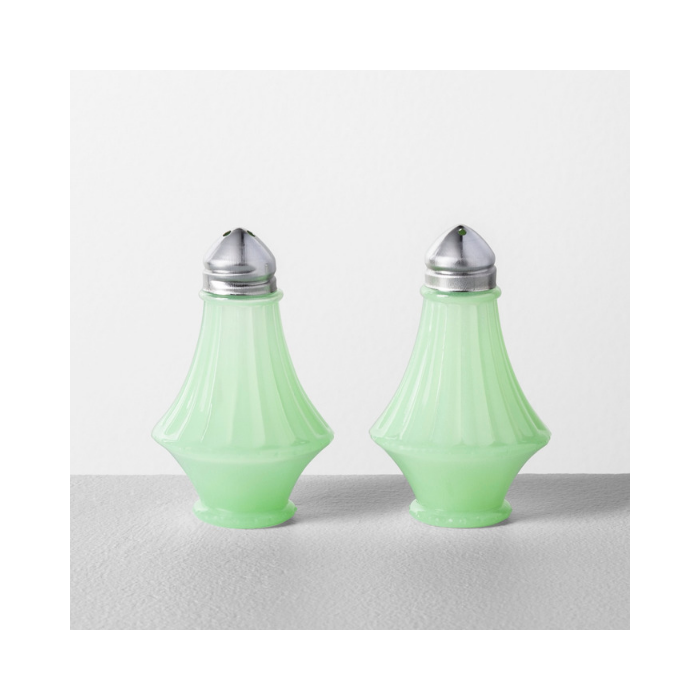 Add a vintage touch with some milk glass and a splash of color on your table. 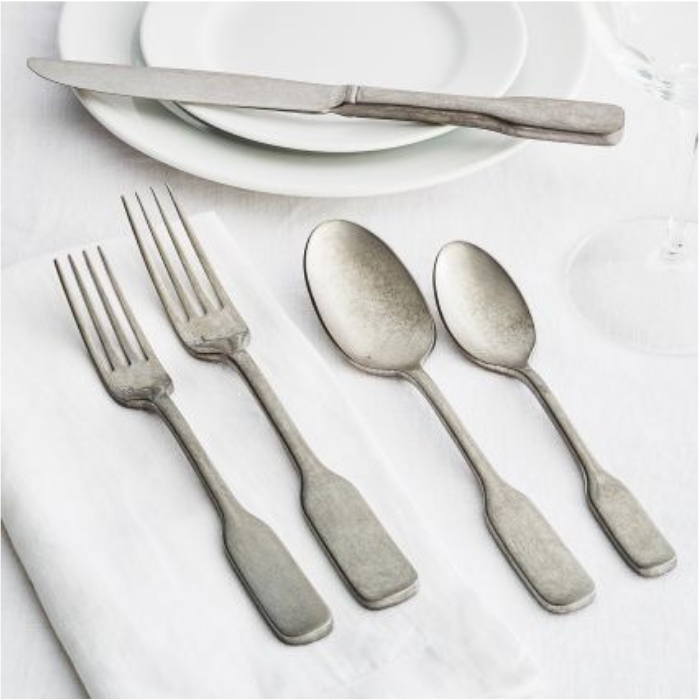 Cottage worthy flatware? Yes, please. Peanut butter cookies? Mini pizzas? 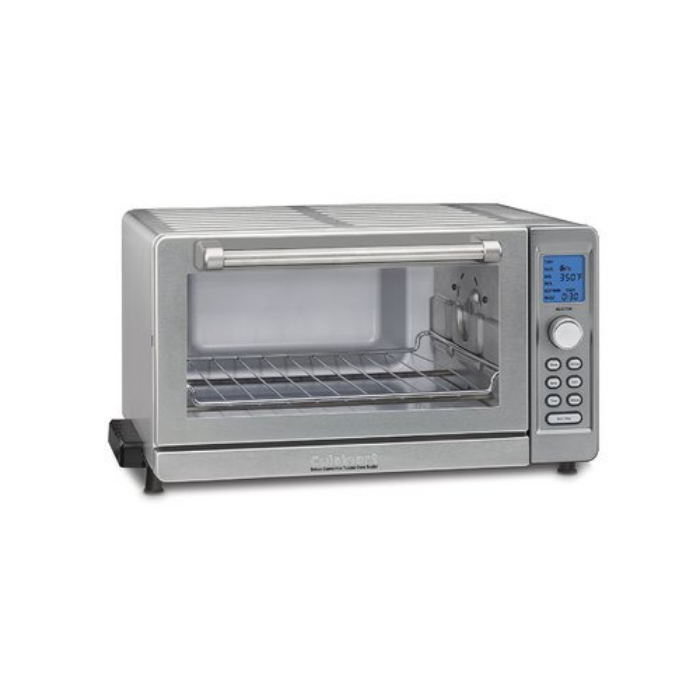 The possibilities for this toaster oven are endless. A quick google search will give you tons of ideas. 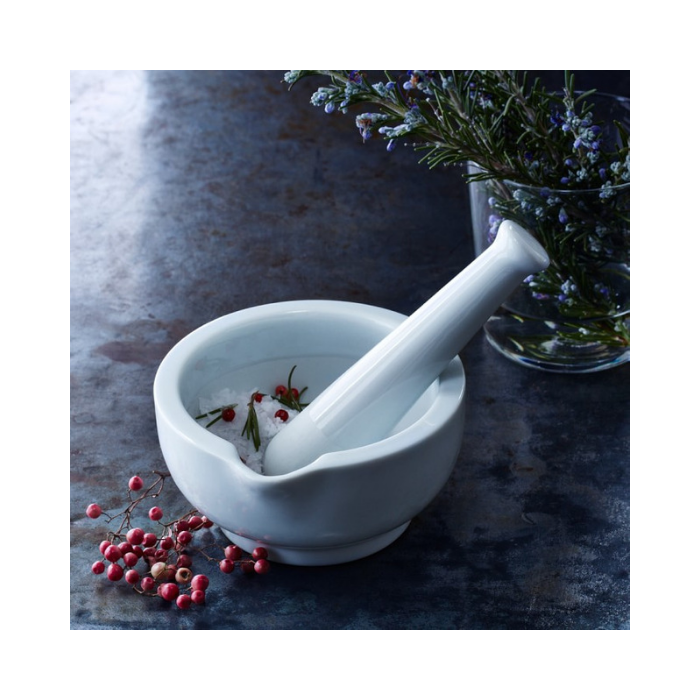 Hopefully, this mortar and pestle will get some use but if not it’s sure to look just as pretty placed on some open shelving. 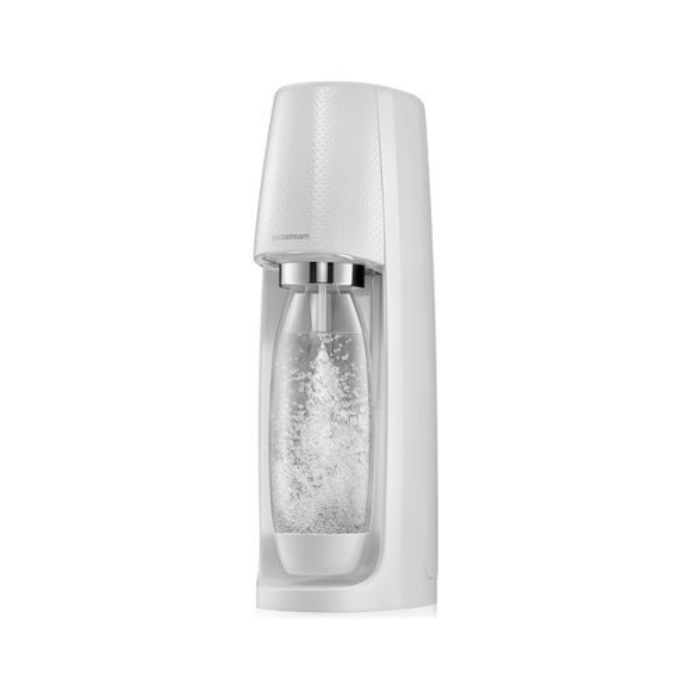 Who needs La Croix when you can whip up your own at home with this soda stream! 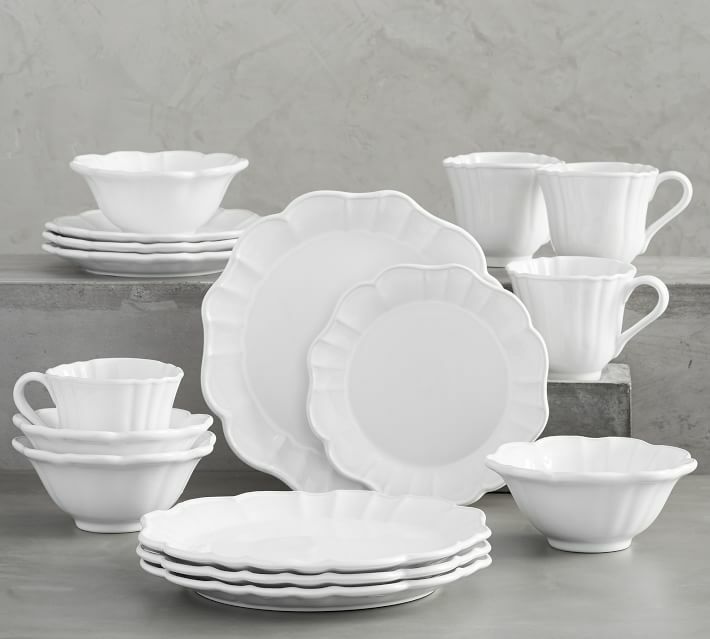 This dinnerware is so universal, think of all the ways you could dress it up or down seasonally or according to your plans. A simple night of soup, yes. Coursed meal for 8, add some chargers and candles, also a yes! Check back next week for our wedding registry bed and bath picks! Looking for more inspiration? Check out these DIY craft wedding ideas or this gorgeous honeymoon destination! And of course, don’t forget to follow us on Instagram, Facebook and Pinterest to get your daily dose of cottage inspiration!